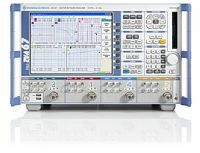 True differential measurements for reliable characterization of active devices with balanced ports, Pulse profile measurements with 12.5 ns resolution, Phase and group delay measurements on mixers with and without LO access. 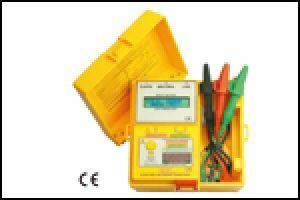 This instrument is useful for fault-finding or commissioning of electrical installations. Differentiation between the Line (hot), Neutral and Earth (ground) path by reading their values has never been so easy. Bad contacts, old wiring or bad earth path are quickly identified. Faulty electrical network can be resolved in a fraction of the time normally required using conventional equipment. 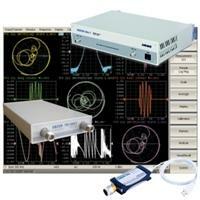 Offers Network analyzer. 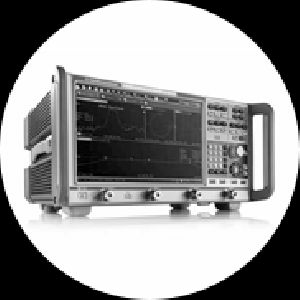 Network analyzers designed for use in the process of development, adjustment, and testing of various electronic devices in industrial and laboratory facilities, including operation as a component of an automated measurement system. 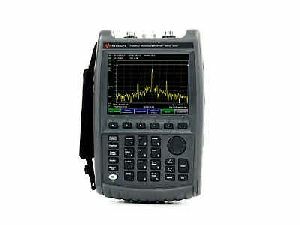 Since our inception, we are instrumental in offering a premium quality range of Vector Network Analyzer. 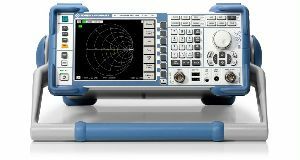 With improved technology in perspective of measuring speed, measurement stability and dynamic range, this equipment provides better solutions. 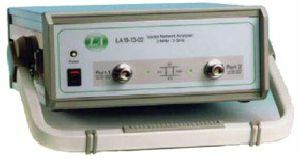 This network analyzer is used to measure reflection & transmission characteristics like return loss of two port device in either direction with a single connection. Attain unrivaled excellence with PNA-X/PNA/PNA-L (up to 1.1 THz). 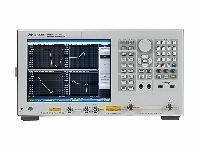 Drive down the cost of test with ENA (up to 20 GHz). 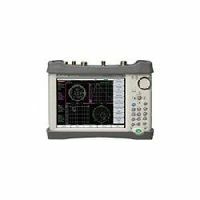 Carry precision with FieldFox handheld analyzers (up to 50 GHz). 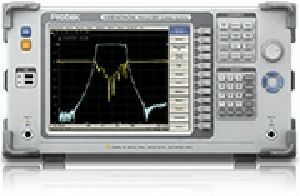 Drive down the size of test by up to 66% with PXI VNAs (up to 26.5 GHz, 32-ports). 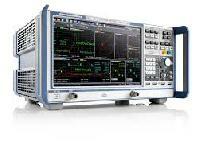 The DC network analyzer is design to analyze the fault currents in power system. The symmetrical and unsymmetrical fault analysis can be done with help of analyzer. 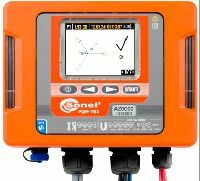 The unit comprises with variable power supply sources, variable resistance, Milliammeter and ohmmeter. The unit is design with number of sections in power system. 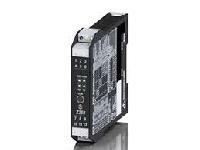 Precise Automation & Control Private..